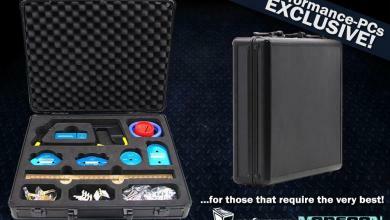 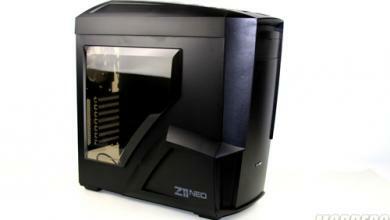 The Zalman LQ310 is an entry-level liquid cooling system for processors. 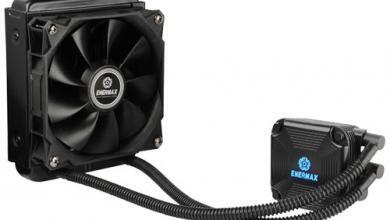 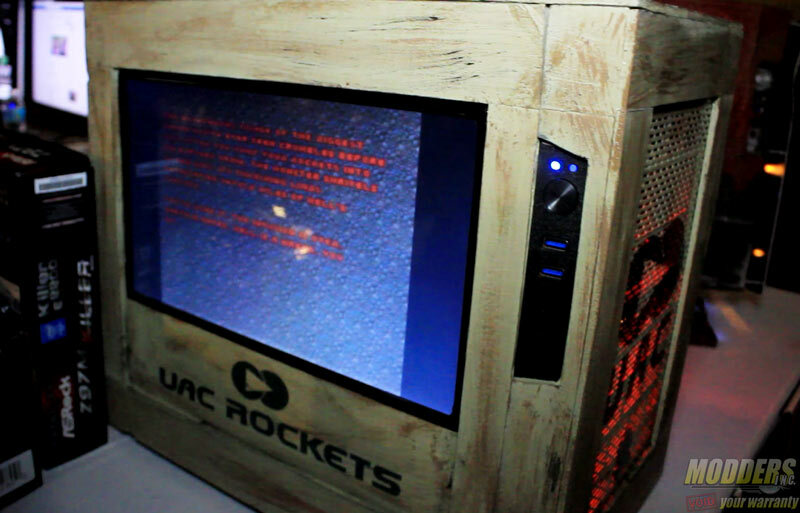 It has a 120 mm radiator with an 120 mm fan installed. 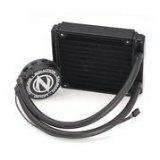 As with any sealed liquid cooling systems, the LQ310 comes with the coolant liquid prefilled inside the loop (block, radiator, pump, and hoses). 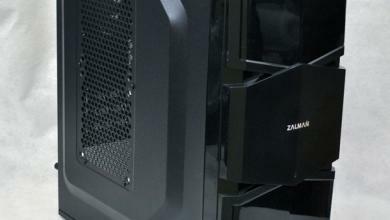 Zalman LQ310 CPU Cooler Review | Hardware Secrets.